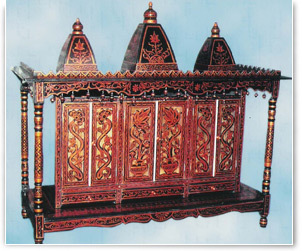 Sankheda Furniture originated in Sankheda, Vadodara is known for its varnish work. 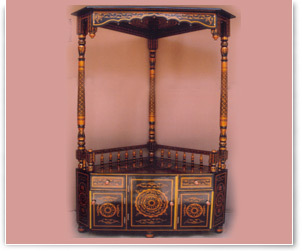 The work is generally done on country wood like Teak wood that gives darker shades because of being brown. 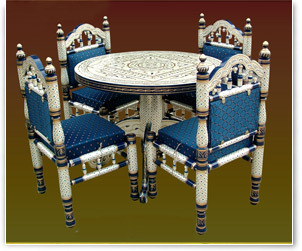 At Shah Patil Exports, We are manufacturing exquisite types of traditional Indian Sankheda Furniture like Sankheda Sofa Set, sankheda swings, deewan, sankheda mandirs, dining tables, corner tables, swings, drawing room furniture of numerous varieties. 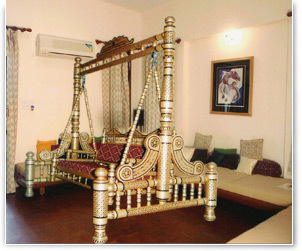 Our Sankheda Swings are another most attractive and popular product with unique designs that reflect Indian cultural traditions. 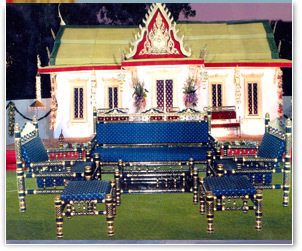 Owing to high quality designs and excellent durability of our Sankheda Furniture, we have established ourselves as a renowned name as a Sankheda Swings Supplier in India. 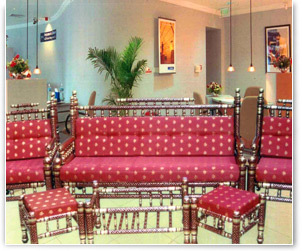 Vast collection of our sankheda sofa sets consists of sankheda sofa sets of numerous designs & sizes. Uniquely designed, these products of ours are available at very competitive prices. 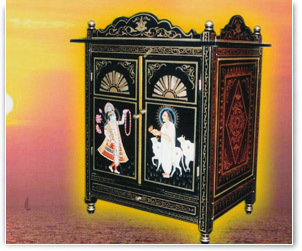 Available at very low prices, we have sankheda mandirs of various shapes & designs. 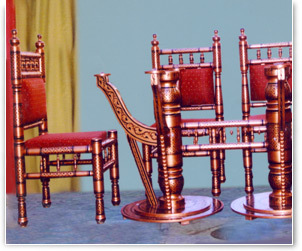 These uniquely designed sankheda mandirs can add unmatched brilliance in ones interior decoration. We have one of the breathtaking collections of dinning tables in numerous designs & shapes. 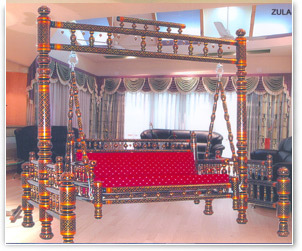 Economically available, these can add mesmerizing beauty in ones interior decoration. We have a diversified range of swings. Uniquely designed, these products can add much needed brilliance in ones artistic corner. Further, we are providing these products at very low prices. 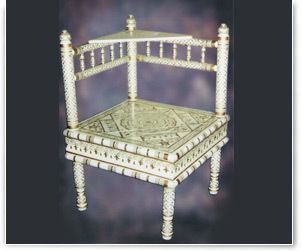 Especially carved, we have corner tables of several designs & shapes. Available at very low prices, these products have proved a most effective tool in adding unseen brilliance in ones interior decoration.